Equine piroplasmosis (EP) is a tick-borne protozoal disease of horses, mules, donkeys, and zebras that is characterized by fever, anemia, icterus, and hepatosplenomegaly. 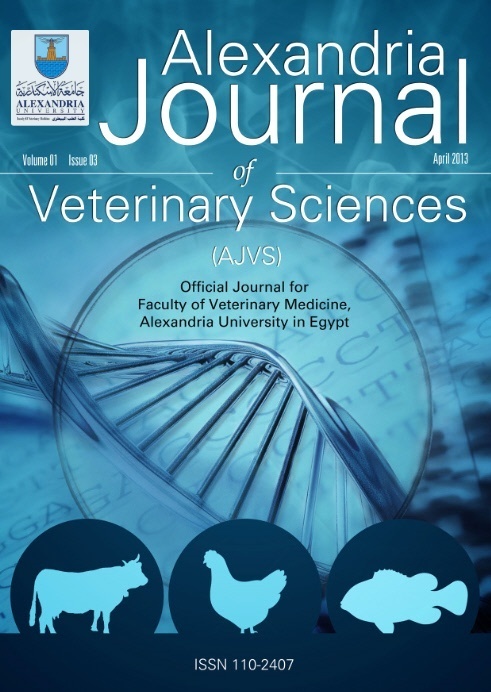 This study was carried out to determine the seroprevalence of Theileria equi and Babesia caballi in horses in Mus province by cELISA. For this aim between June and August of 2017, blood samples were collected from a total of 182 horses belonging to nine different regions. cELISA was used to detect specific anti-T. equi/B. caballi antibodies in the serum samples. Twenty three (12.6%) of the examined horses were found to be infected with piroplasmosis. The prevalence of T. equi and B. caballi in the research area was determined as 12.1% and 0.5%, respectively. The prevalence of equine piroplasmosis in mares and stallions was found to be 16.2% and 7.8%, respectively and this difference was not found significant (p>0.05). Seropositive rate was statistically different among the age groups of horses and the highest seropositive rate was found in â‰¥10 years (old). The differences between age groups were found significant (p<0.05). Moreover, the highest seropositive rate (53%) was determined in Yesilce district. This was the first serologic survey for subclinical and chronic T. equi ve B. caballi infections performed on horses in Mus province. Key words: Babesia caballi, cELISA, Horse, Mus, Theileria equi, Turkey.